Your friendly and affordable family-run West Auckland dentist. The caring and friendly team here at CMDental are focused on providing the best dental care and advice – and that starts with you. You’re an individual, with different past experiences, problems and expectations, so at CMDental we take the time to listen and discuss all the options available. That way, you will receive a treatment plan that is right for your dental health. 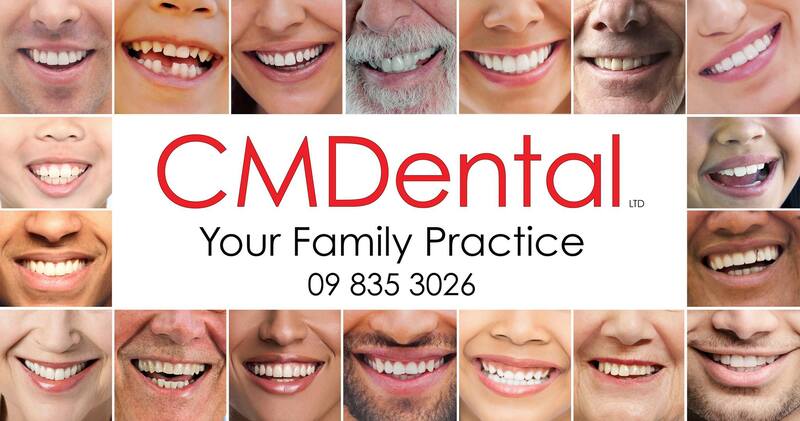 CMDental covers West Auckland and we look forward to helping, so get in touch. If you'd prefer to visit, we are the only dentist on Lincoln Road in Henderson with shaded parking - thanks to our glorious pohutukawa tree. "Highly professional, cost-effective, great service and results!" "I would highly recommend CMDental. My little sister started seeing Becky after she noticed that a number of her baby teeth hadn't fallen out and the adult teeth were pushing up through the gums (a problem that hadn't been identified by her previous dentist). Becky pulled out the baby teeth allowing the adult teeth to grow through a lot straighter than would otherwise have been the case. Highly professional, cost-effective, great service and results!" 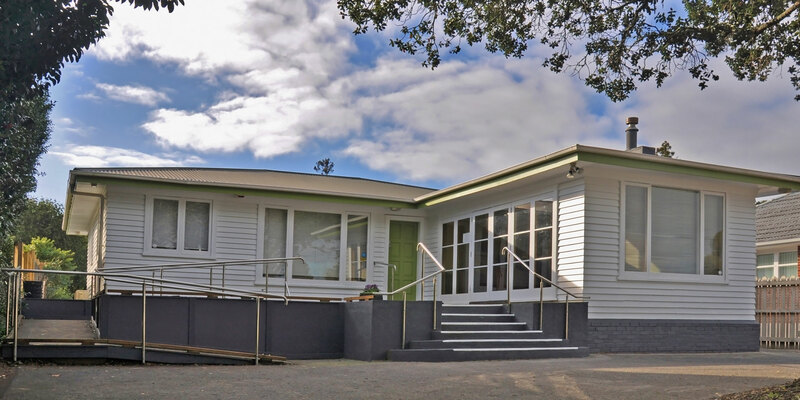 "Cheryl and Martin and the rest of the staff are very friendly and put you instantly at ease"
"I am a nervous patient at the dentist and have tried a few dentists in Auckland. My husband suggested I visit Martin. I have been relaxed and very happy with the care and expertise he has provided. The first dentist not to hurt me with the injections!!!! 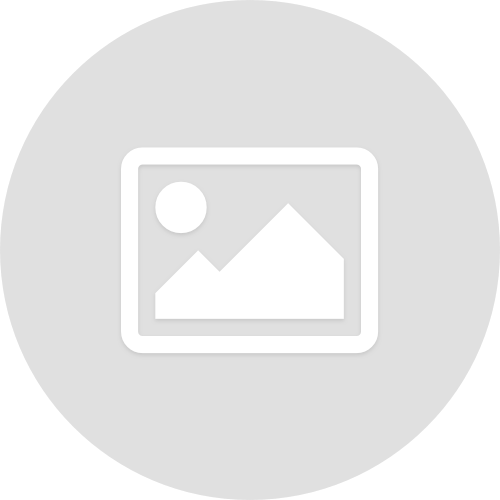 I would definitely recommend CMDental, both Cheryl and Martin and the rest of the staff are very friendly and put you instantly at ease"
"Cheryl and the Dental Nurses were great"
"I had a wonderful experience with CMDental, after being referred by a colleague. 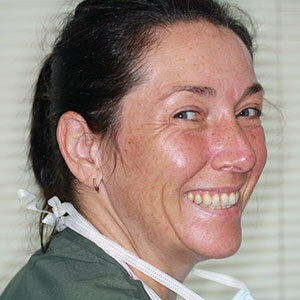 I was one of those people who had put off a visit for far too long (8 years) because I was irrationally scared - Cheryl and the Dental Nurses were great and put me at ease immediately. Yes, the dentist can be expensive but their prices are extremely competitive (I did my research) and it wasn't painful at all. Definitely, recommend and plan on going for check-ups much more regularly!" "Wonderful dentist!...Thanks all, a great experience." "Wonderful dentist! I hadn't been to the dentist since I was 12 (17 years!) and had convinced myself it would be terrifying and painful. 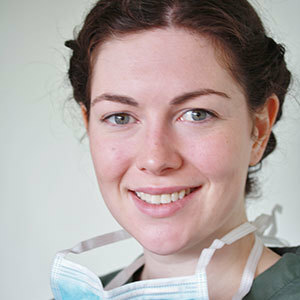 CMDental pleasantly surprised me and proved my appointment to be neither of those things! The dentist explained everything in full and even fixed a years-long issue I had with a locking jaw. I did not get the impression that they were over-diagnosing to get more money, and in fact, all costs were very low, and all advice was very applicable. They have a regular out of me! Thanks all, a great experience." 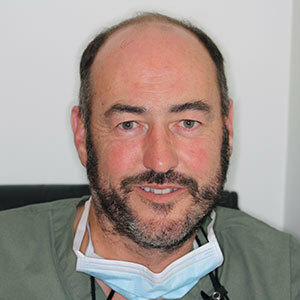 CMDental has been caring for people’s smiles here in Henderson, Auckland since 2008, having built up a wealth of dentistry experience for over 20 years in the UK.